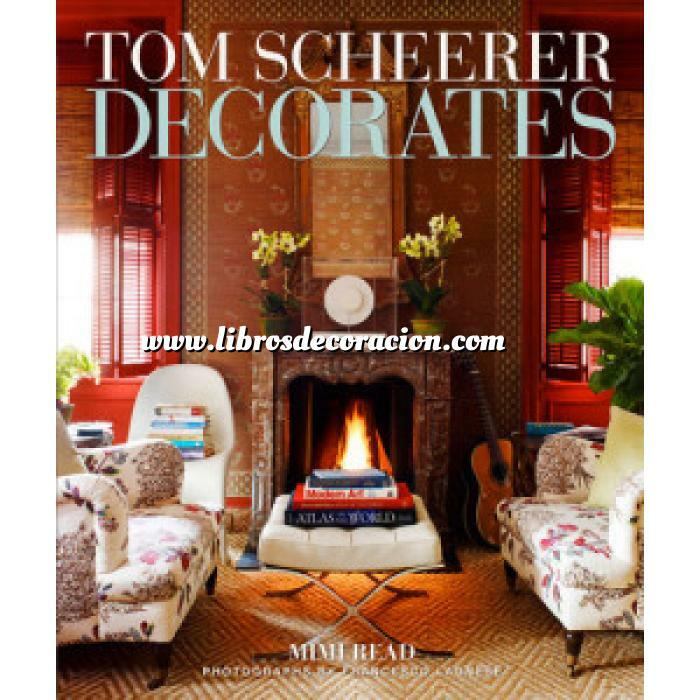 In an age when houses exhibiting unchecked exuberance, high drama, or conspicuous luxury get all the attention, leading interior designer Tom Scheerer has cultivated a more restrained brand of chic, a look he modestly describes as “cheerful” and “no nonsense.” But it is so much more. In Manhattan apartments, Brooklyn brownstones, Bahamian seaside cottages, and Maine country houses, Scheerer creates rooms that are crisp, confident, classic, and unfailingly correct, but also visually enthralling. His sophistication is extreme, but it is accessible, relaxed, and a touch “underbaked,” as Scheerer says, because he thinks the smartest rooms are always a little underdecorated. The magic is in the way Scheerer combines classic, old-fashioned decorating with modernist touches à la Albert Hadley and Billy Baldwin, but with a keener attention to natural materials, unpretentious vernacular crafts, and the prettiest color combinations this side of India. He cherishes the simplest, least manipulated fabrics—cottons, linens, dimities—and loves certain inexpensive accents as much as he does truly fine ones. All this adds up to fresh, relaxed interiors that look like no others. Exquisitely photographed, this is the long-awaited first book of Scheerer’s work, and it’s a must for all lovers of interior design. Mimi Read writes about architecture and design for the New York Times, Chicago Tribune, The New Yorker, House Beautiful, Elle Décor, O, The Oprah Magazine, Food & Wine, Travel & Leisure, and many other publications. She lives in New Orleans. Francesco Lagnese is an internationally acclaimed interiors and travel photographer who appears regularly in Condé Nast Traveler US, UK, and Italy, Vanity Fair, House Beautiful, Town & Country, Town & Country Travel, and Architectural Digest. He lives in New York.